 Twin Cities Premiere Fitness Gym, featuring Kettlebells, Personal Training, Kickboxing, Bootcamp Style Group Classes and Martial Arts. achieve results in a convenient group setting. "At 44 years old, I was obese, lacked flexibility, and had back issues. For over 20 years I'd been bouncing in and out of fitness centers, diet centers, and never stayed with anything over a few months. I was on the verge of givingup and accepting the lifestyle that I'd created. 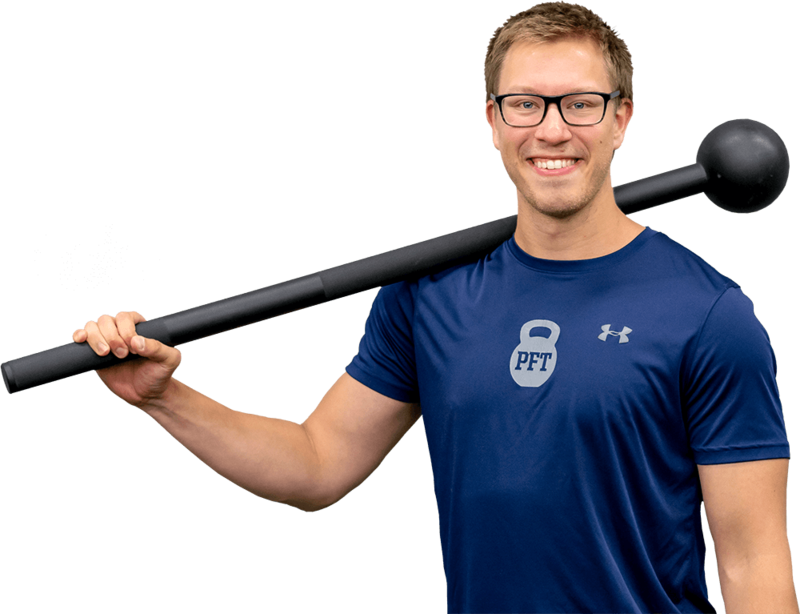 Then I met Kurt at Pro Fitness Training"
"When I walked into Pro Fitness Training for the first time I was skeptical that anyone could make me want to work out, and even more skeptical that anyone could get me to enjoy it. My goal was to get through 3 months and go from there." "After stumbling across Pro Fitness on the internet, I have been working out at the gym for 4 months now, and could not be happier with my experience thus far. 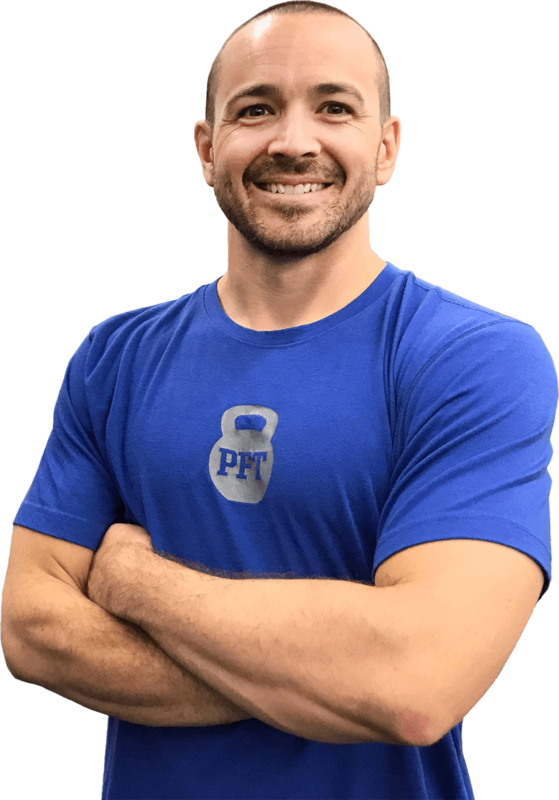 Kurt is a natural - he makes you feel welcome, listens to your goals and objectives, motivates you to constantly push harder"
"Kurt is the best trainer I have ever worked with. He has an incredible ability to inspire and motivate his clients in both a one-on-one and a group setting. He continually pushes me to go beyond my self-imposed limits but never at the expense of my personal safety"
I am 100% dedicated to your health and fitness goals! That's why if you have any questions about the gym, what we do here, or if there's any way at all that I can be of service to you, I want you to contact me directly, right away! 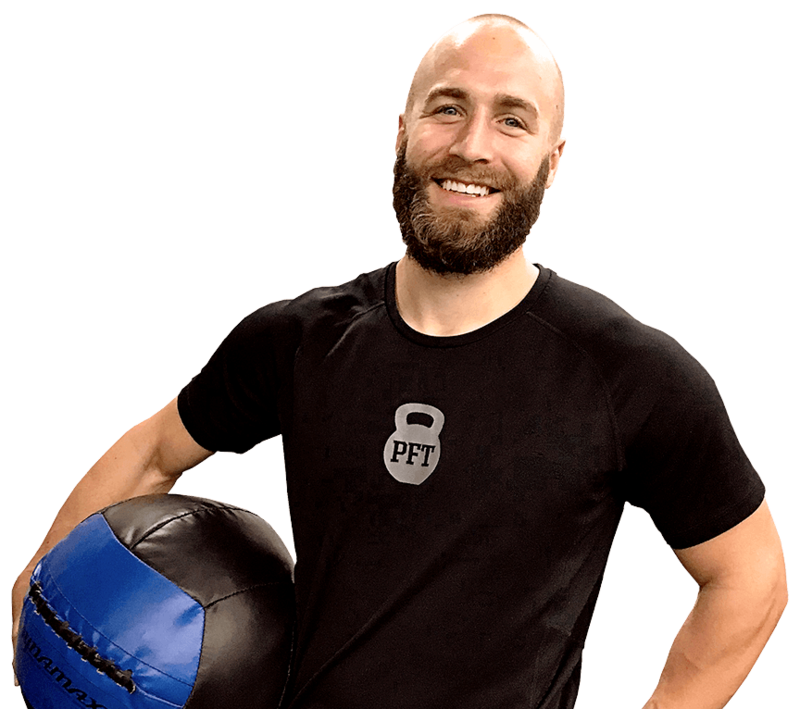 "I am extremely focused & goal oriented, so your one-on-one sessions are completely personalized and will continually produce improvement - progress will be made at every session GUARANTEED!" 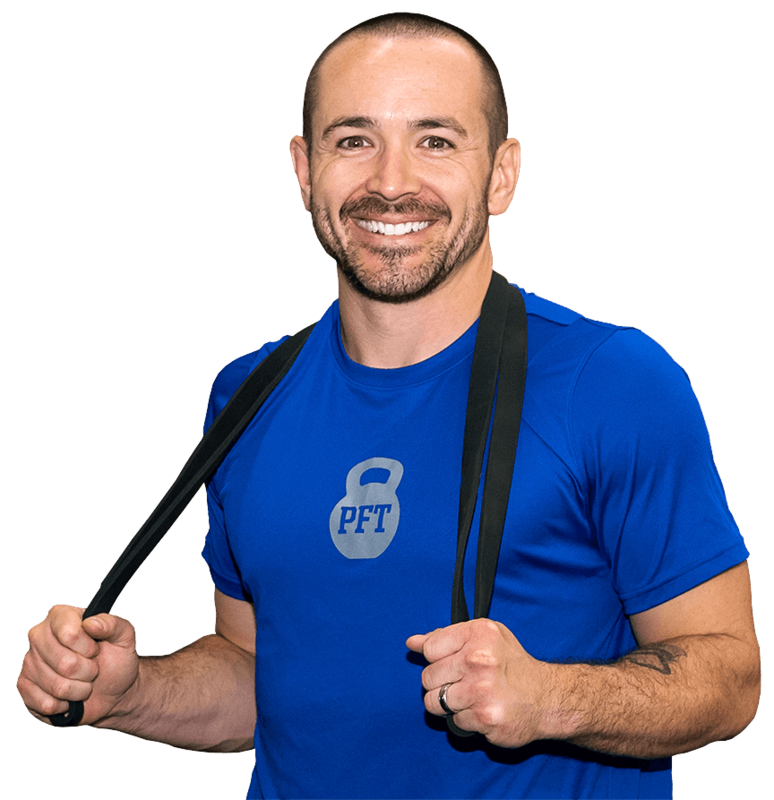 Our PFT trainers will work with your schedule and your specific goals. 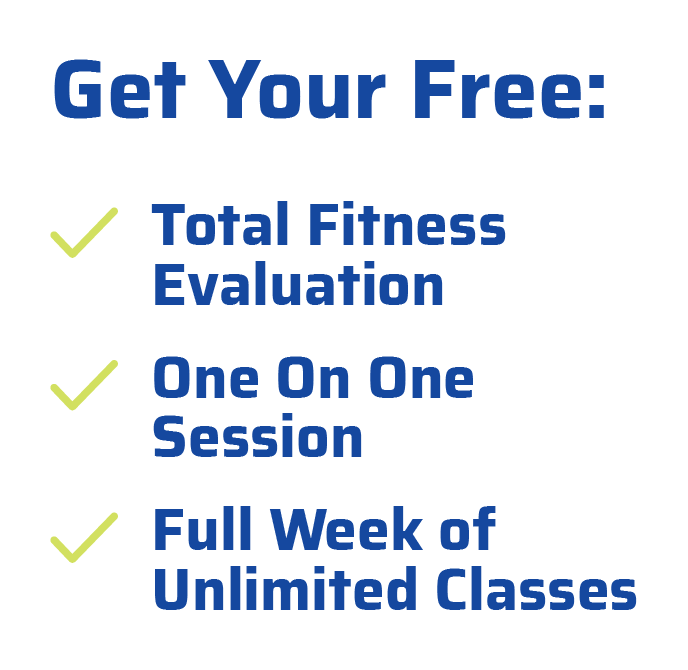 We'd love to meet you and get you started. Give us a shout!